If GNU Emacs is your text editor of choice, you can end out the week by upgrading to Emacs 26.2. GNU Emacs 26.2 ships with support for Unicode 11.0, which released last year with many new characters and emojis/symbols. 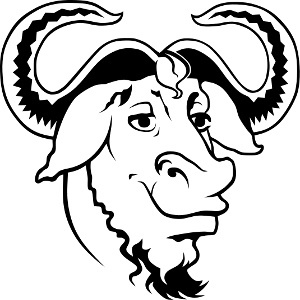 This isn't the most exciting Emacs update in recent times, but for those faithful to GNU Emacs you can download it or learn more via today's release announcement.